encouraging runners and walkers to register online at www.feasterfive.com before the 5 p.m.
bib pickup from noon to 7 p.m. Nov. 21 and 22, and from noon to 6 p.m. on Nov.
information on race registration and bib pick up, go to www.feasterfive.com. is available at Brickstone Square. as far away as Florida and Arizona. For additional information, visit www.mvsruns.com. Pies, Bagel Boy and Tallman Eye, Kiwanis and Boston Partners Financial Group. PrideStar EMS and DunkinÛª Donuts. 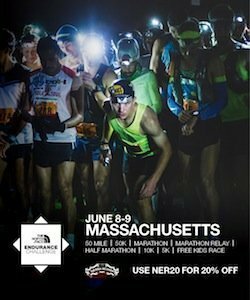 additional information, go to the race website at www.FeasterFive.com. Cod. For more info, visit www.dmsesports.com.